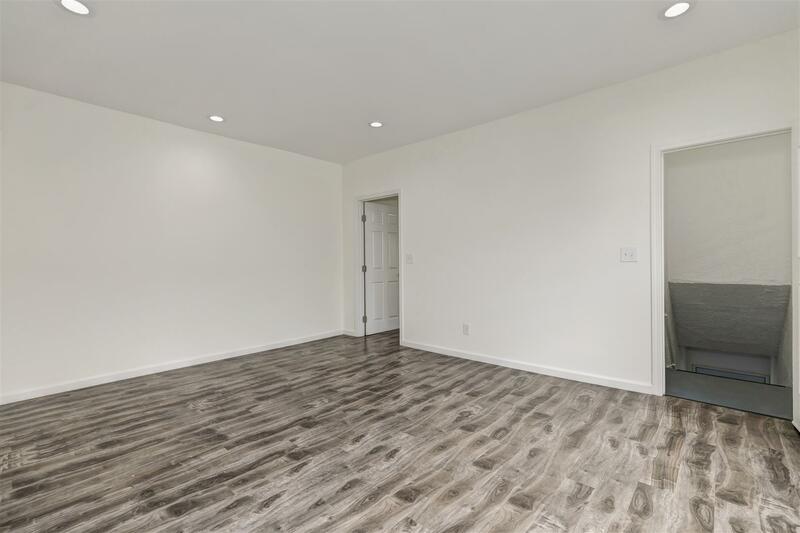 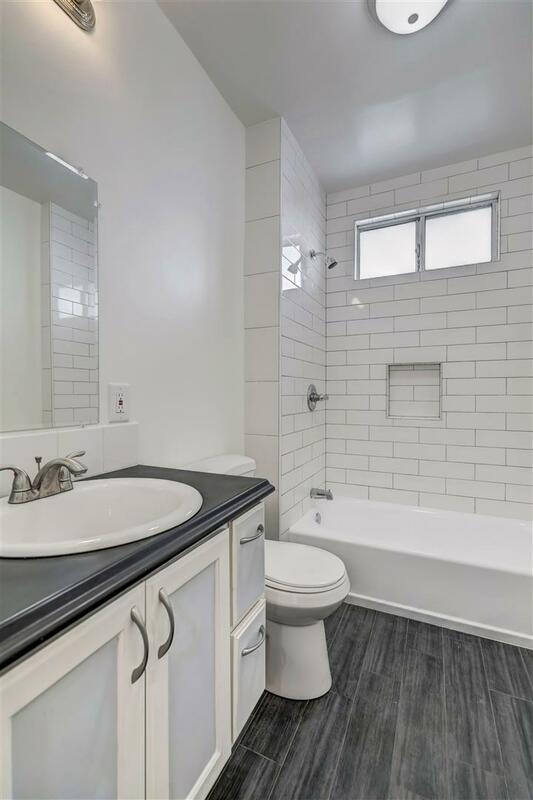 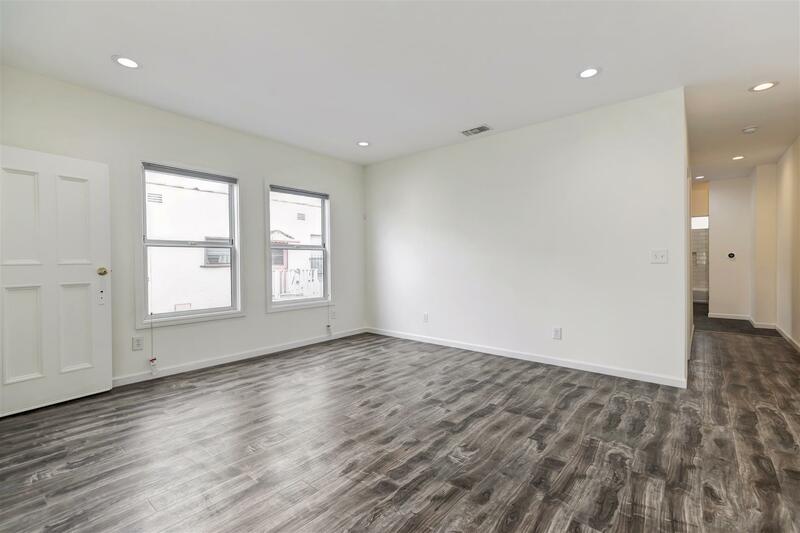 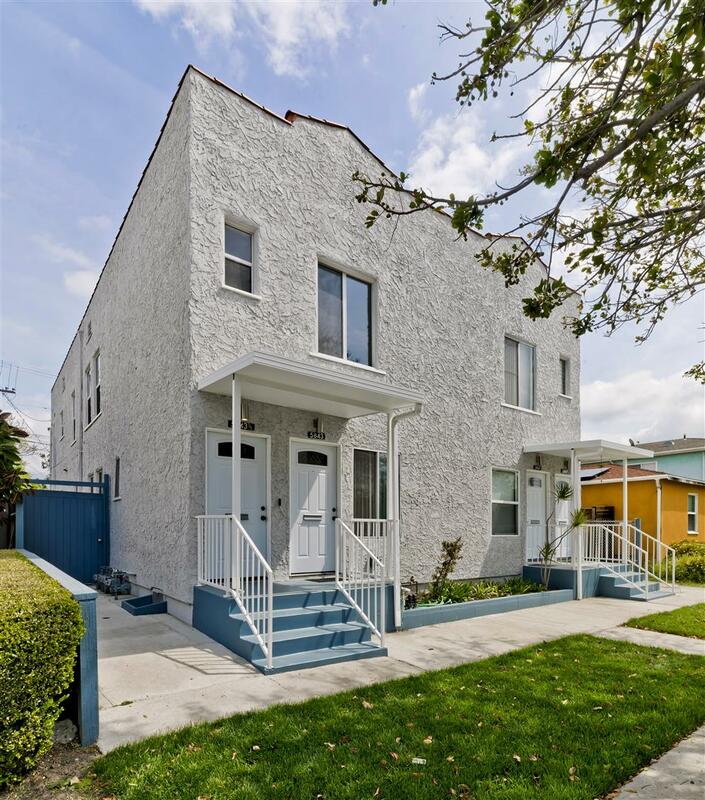 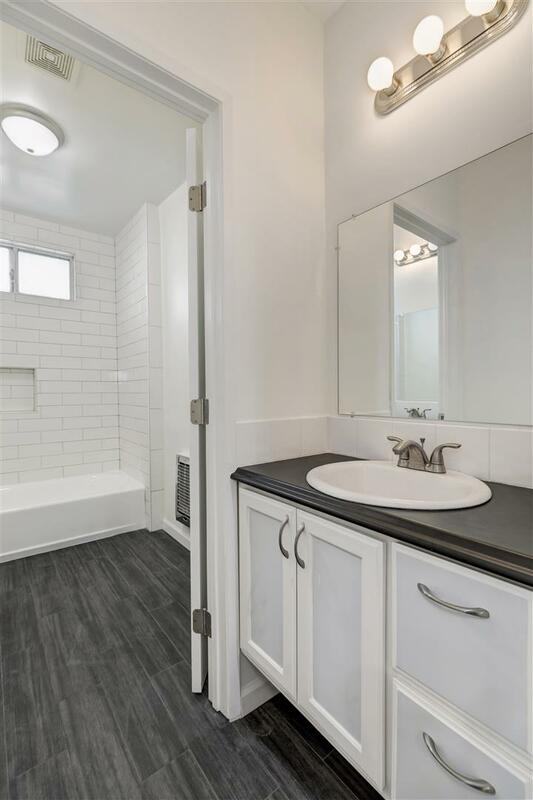 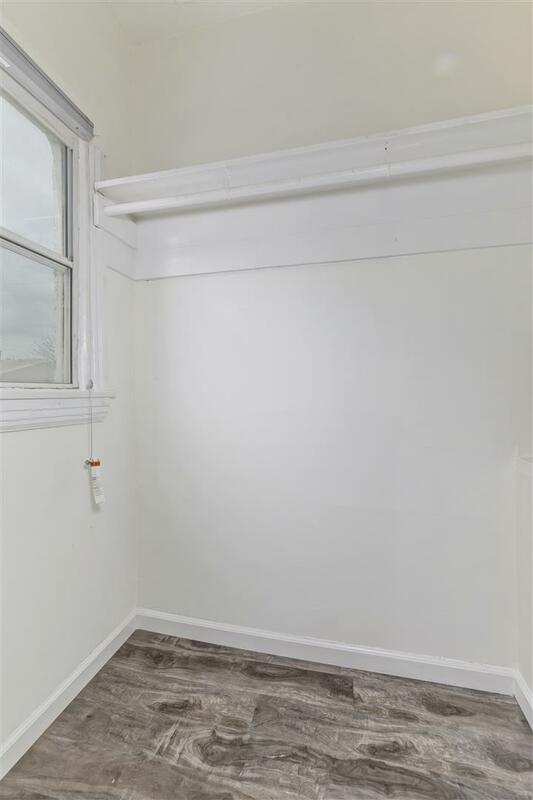 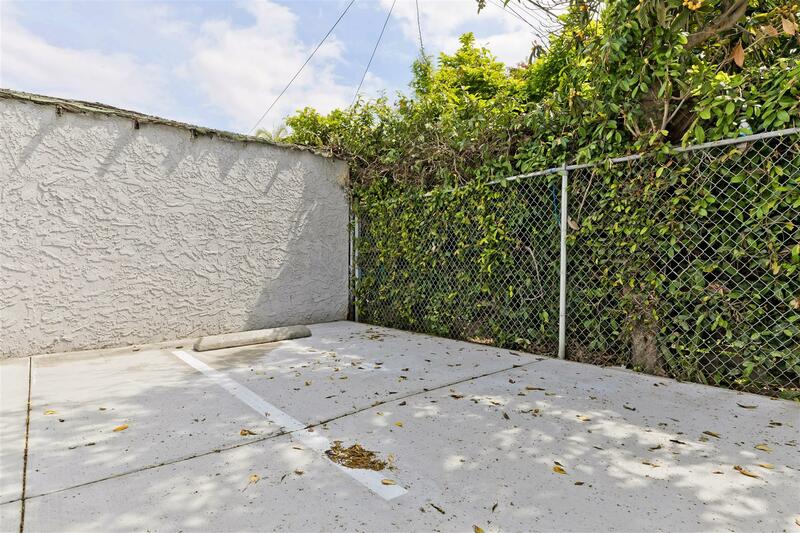 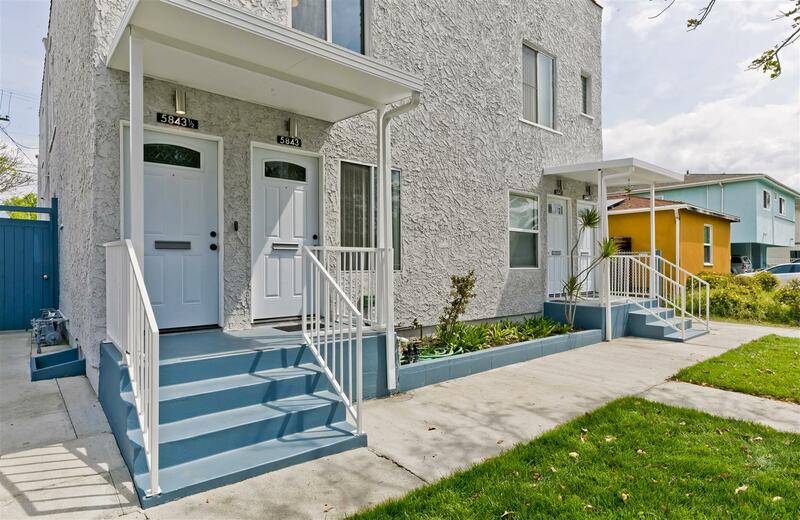 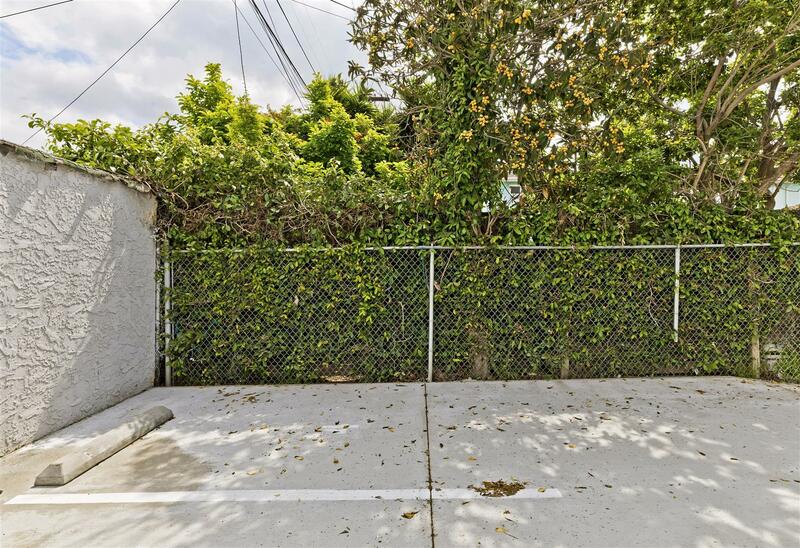 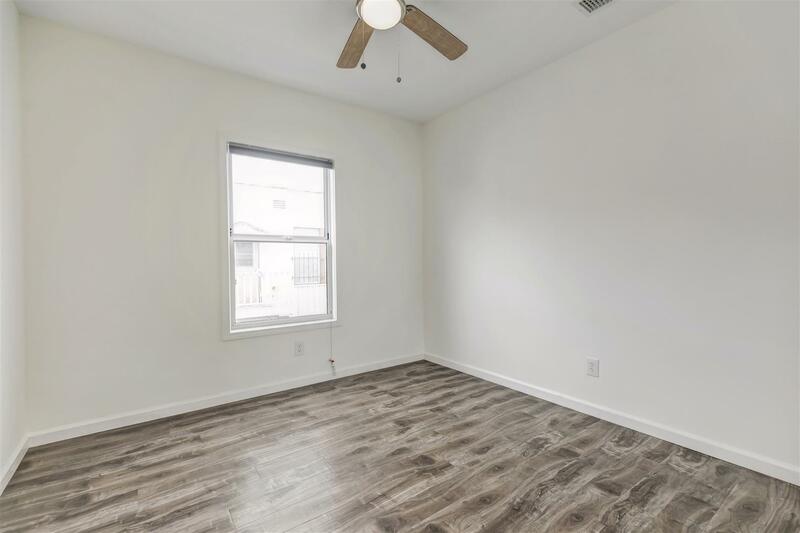 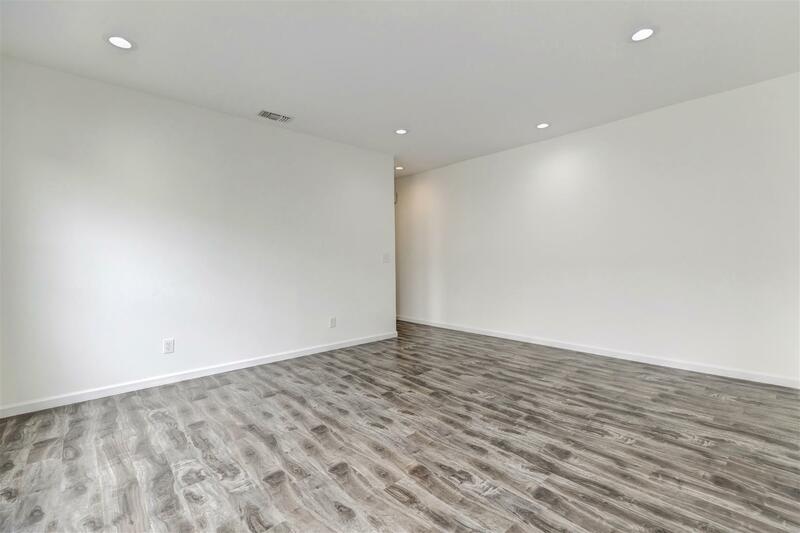 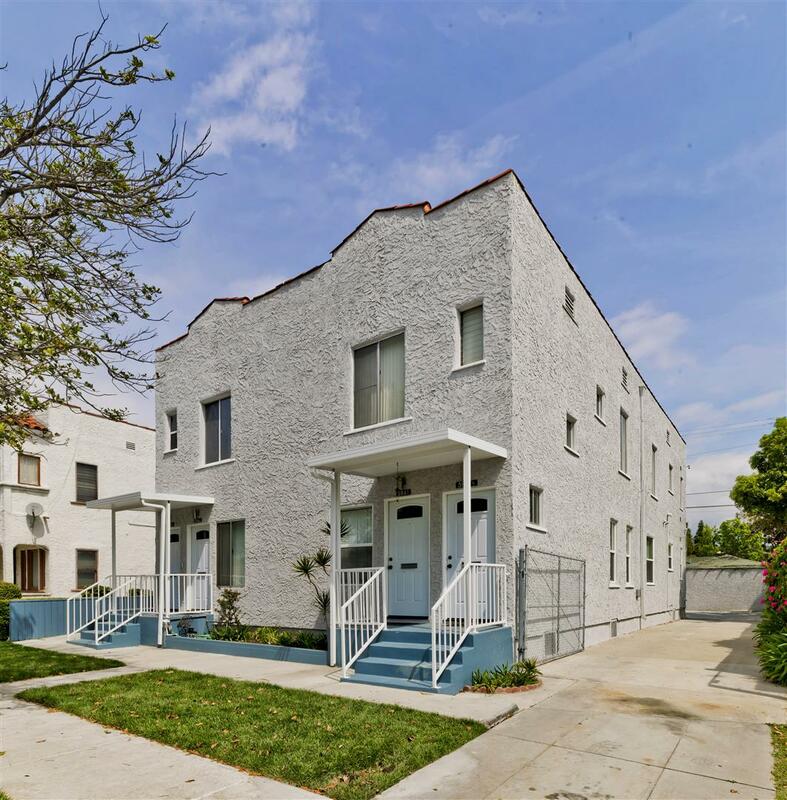 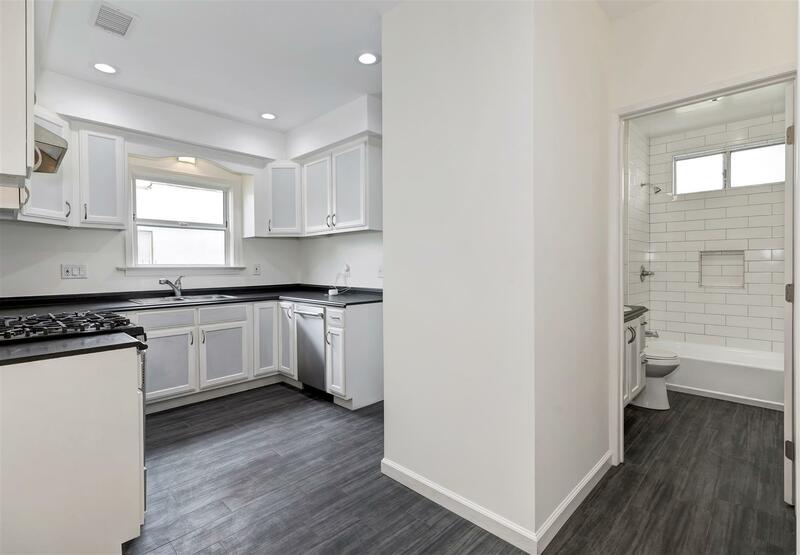 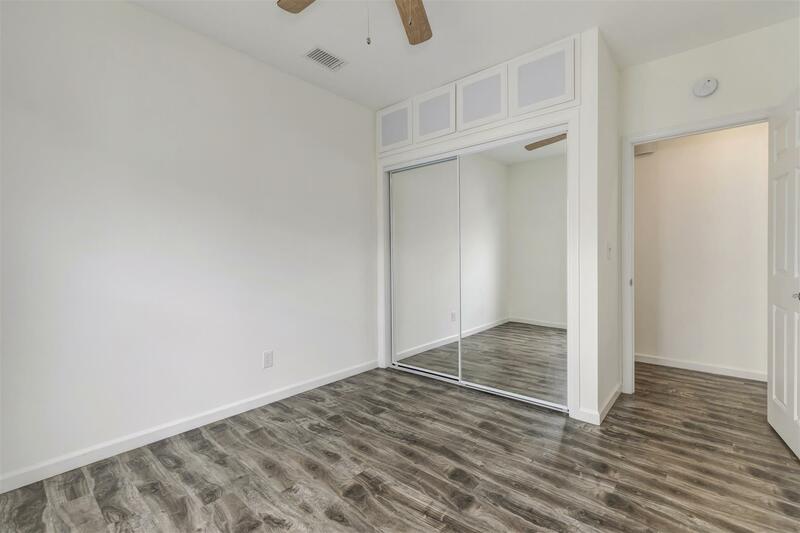 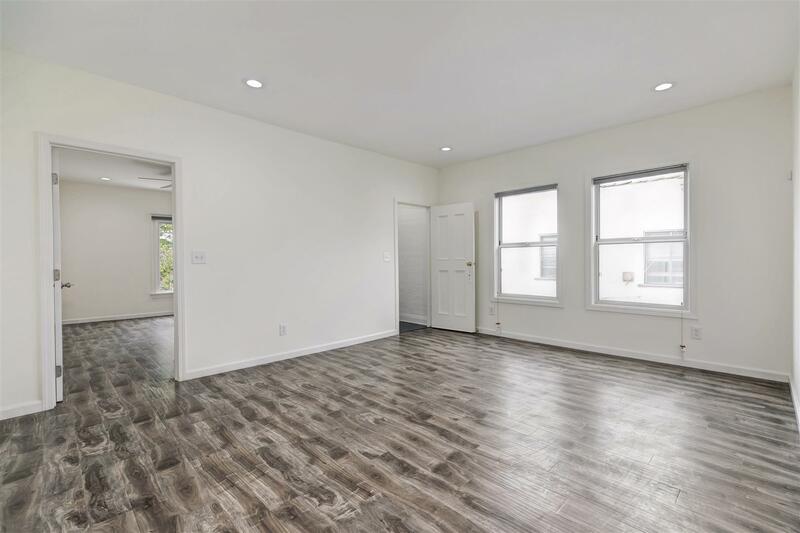 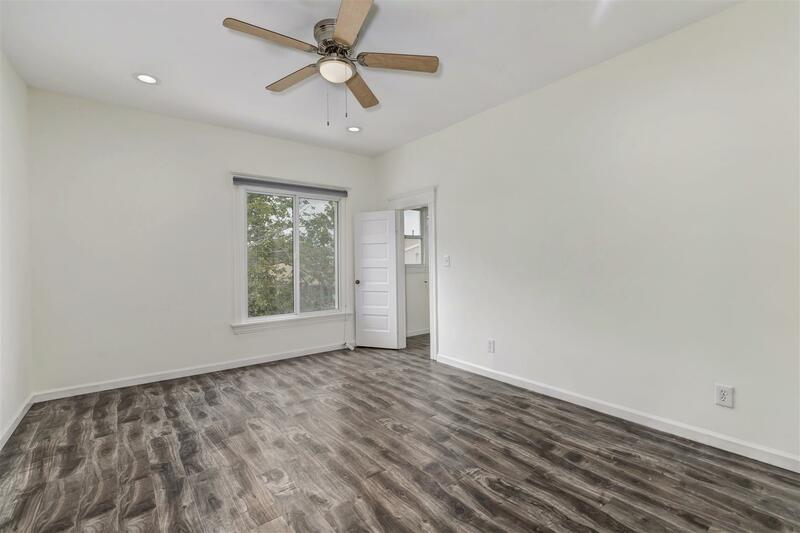 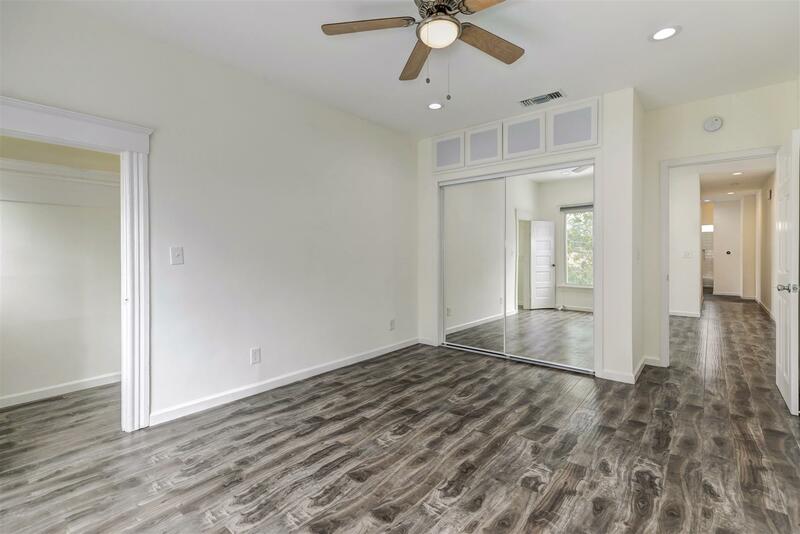 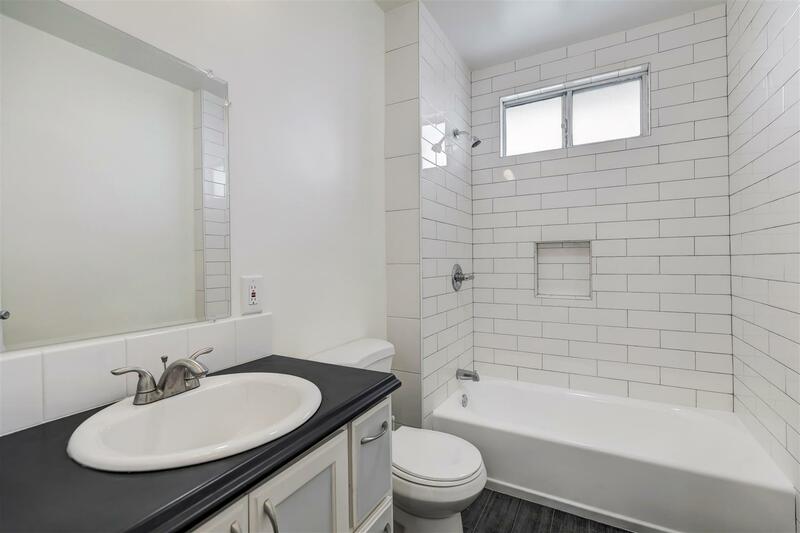 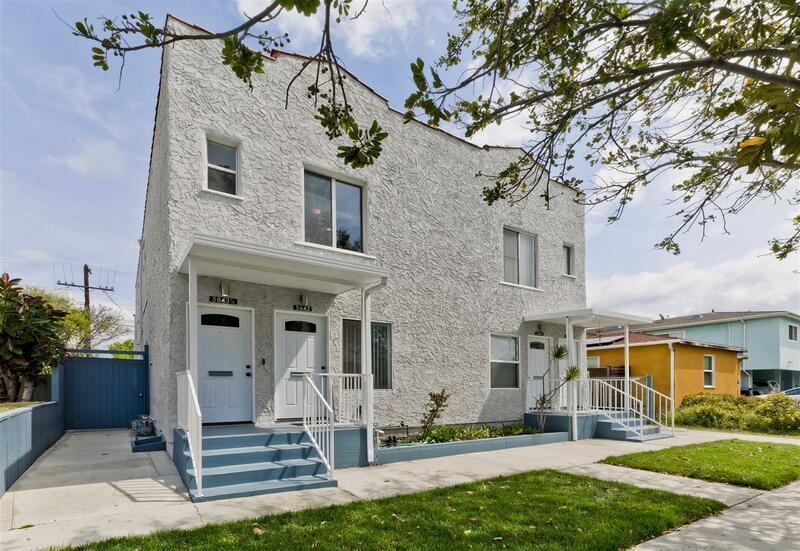 5843 Ernest Avenue 1/2 Los Angeles CA 90034 | Danmour & Associates Management Company, Inc.
5843 Ernest AvenueLos Angeles, Ca 90034Spacious and bright 2-bedroom apartment home located adjacent to the Culver City Arts District. 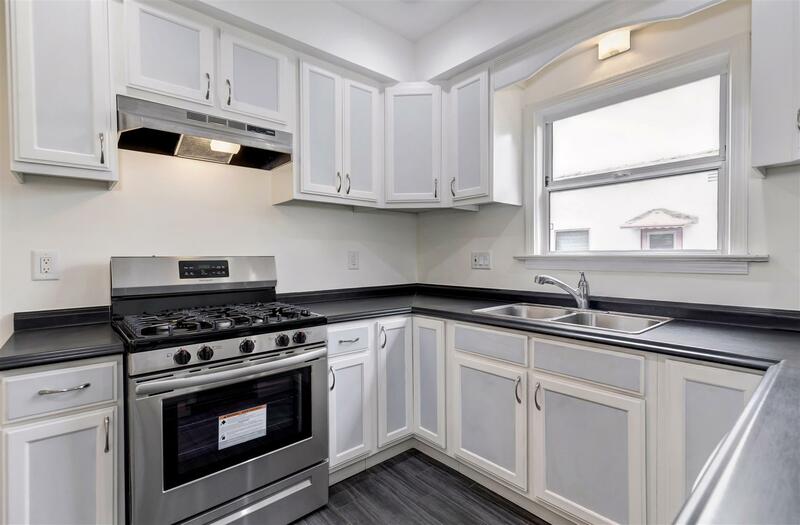 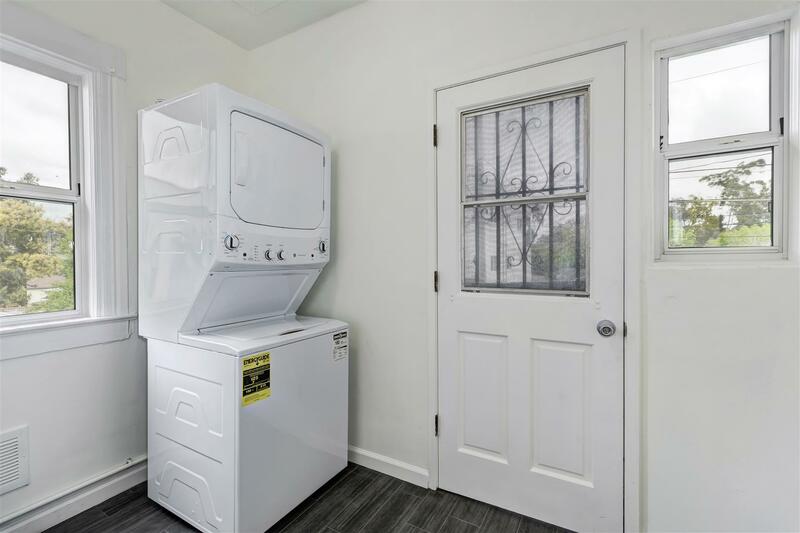 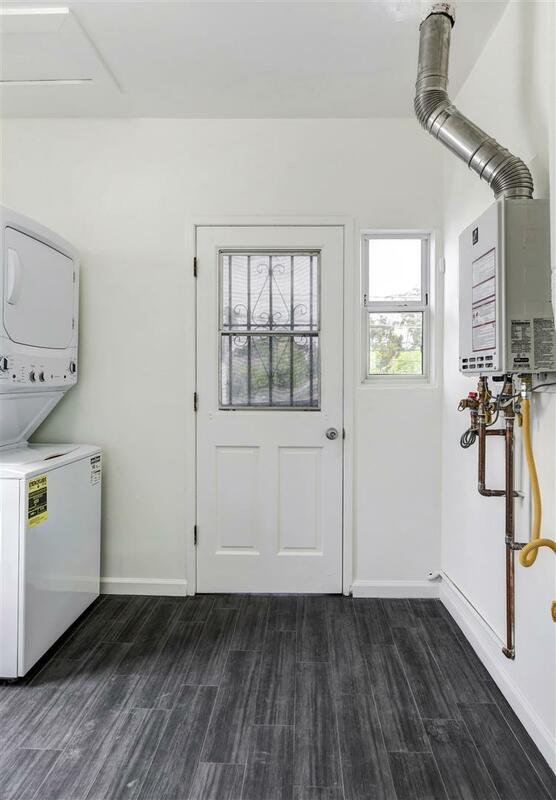 This newly renovated unit gleems with new paint and new stainless steel appliances. 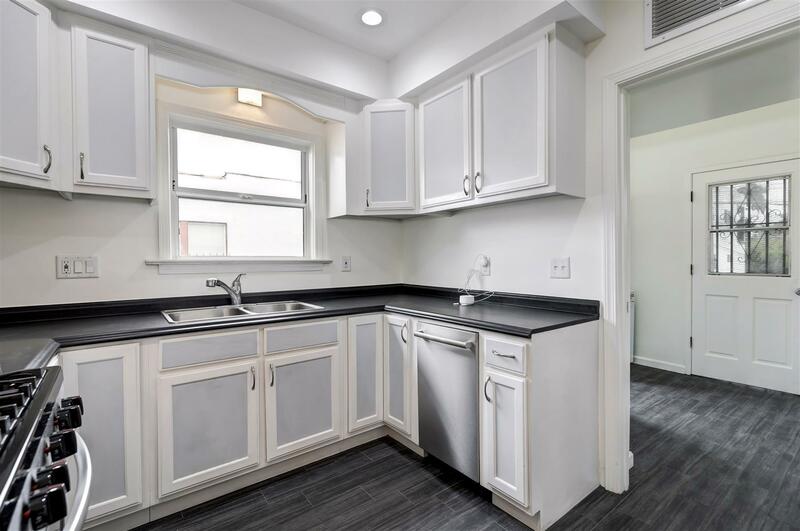 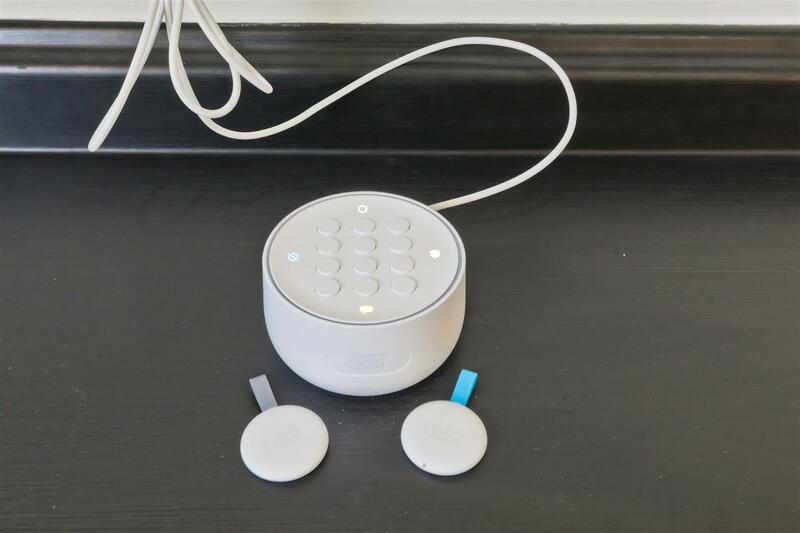 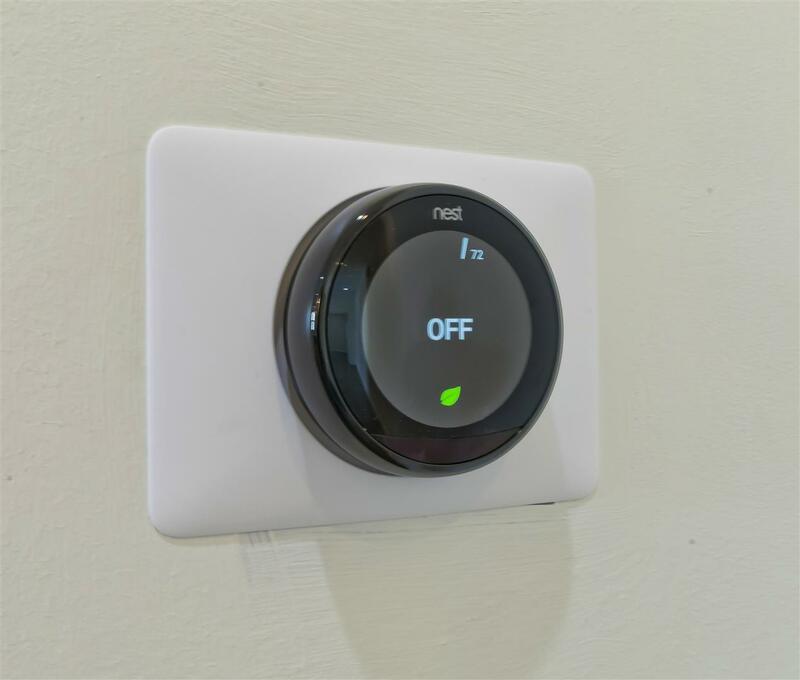 At approximately 960 square feet, this very large unit feels like a private home. 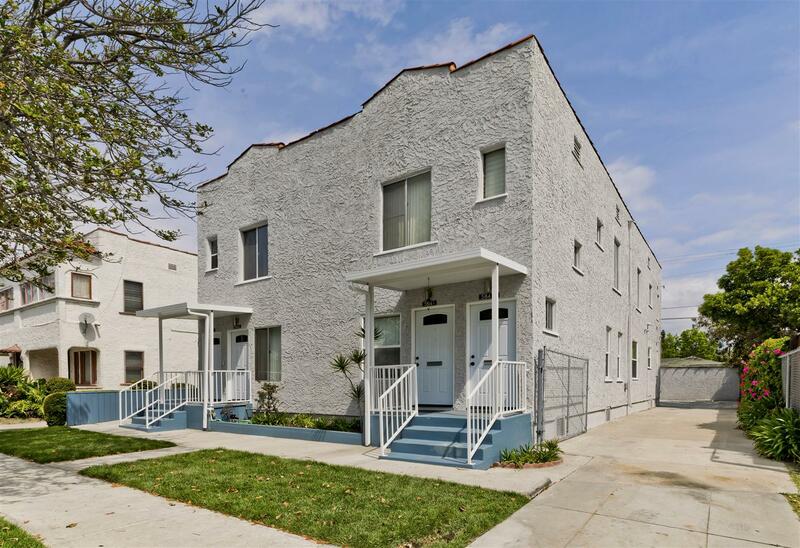 This is a second-story unit in a 4-unit building on a street primarily composed of single-family houses. 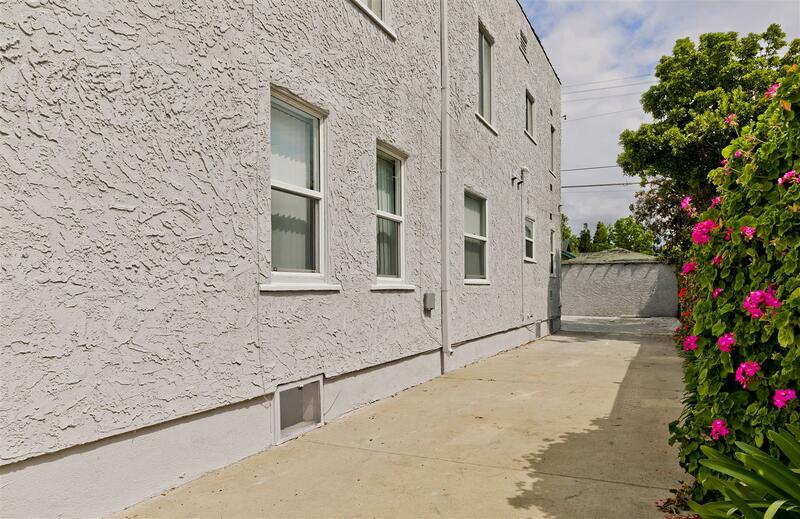 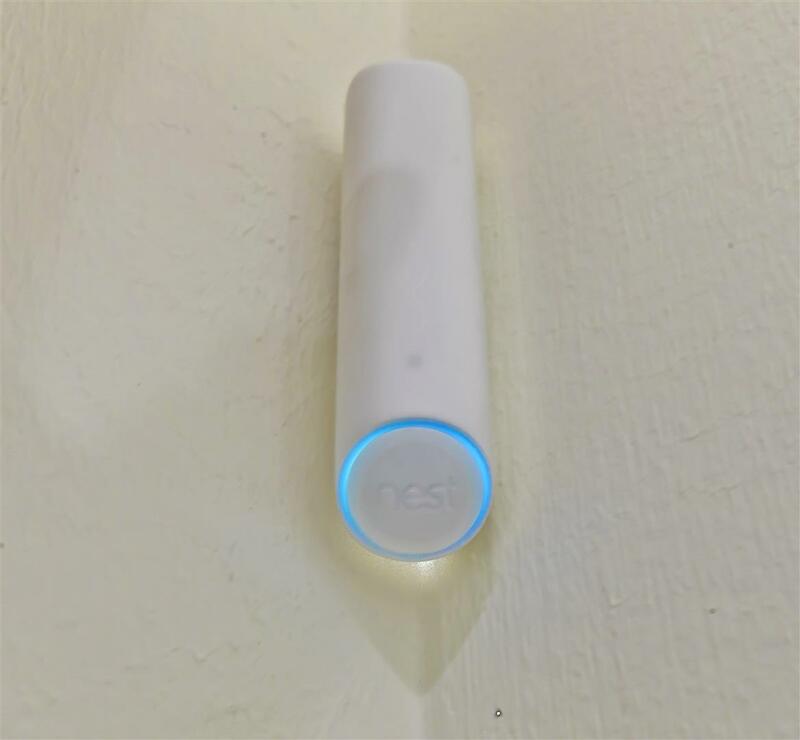 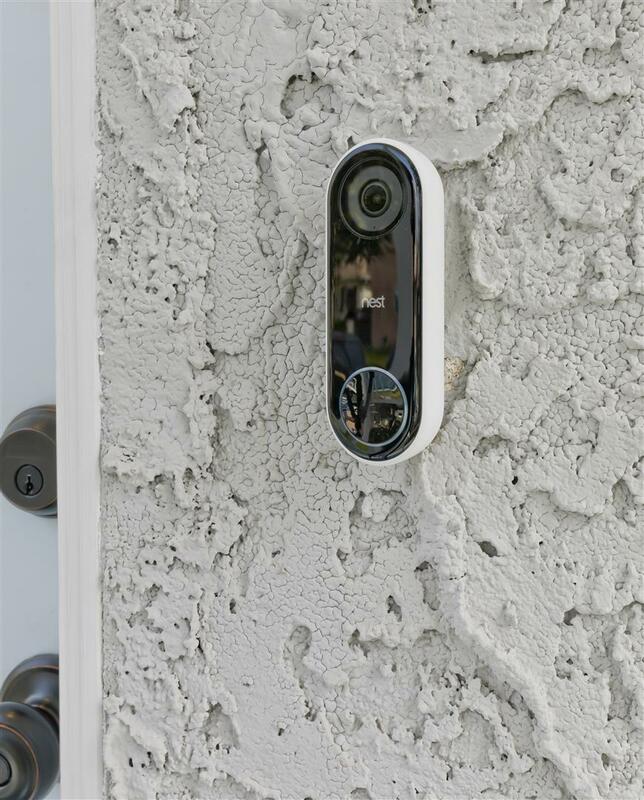 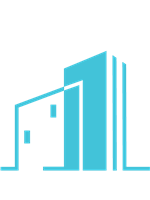 Walk to myriad dining options, shopping, entertainment, art galleries and other amenities in the Arts District, Helms Bakery, The Platform or Downtown Culver City. 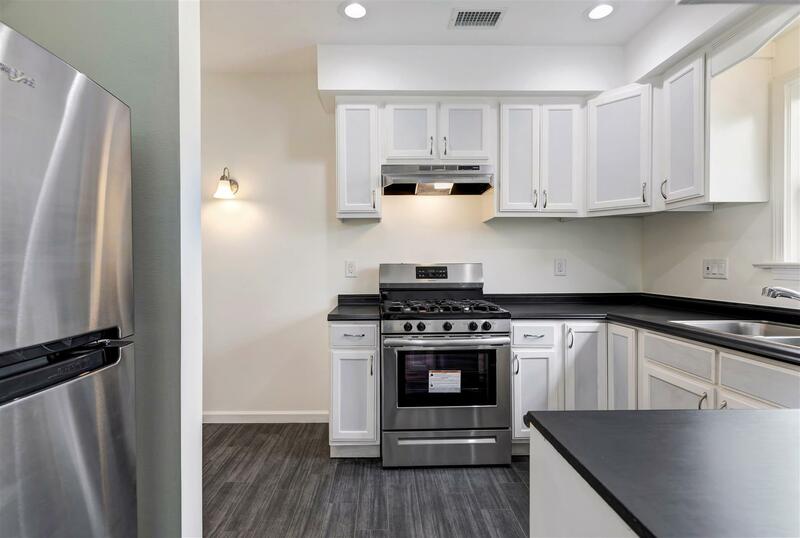 Nearby amenities can also be found in Faircrest Heights, Picfair Village, Hayden Tract and the Beverlywood vicinity.Rental Rate: $3,195/monthSecurity Deposit: $5,000Features:-New stainless steel appliances.-New front entry door.-Newly painted.-Gas range.-Central air and heating.-2 ceiling fans.-Plenty of large closets.-Hard surface flooring throughout.-Small 4-unit building.-New laundry washer/dryer within unit.-Pets welcome under 25 lbs.-Non-smoking unit.-Smart Home Ready: Newly installed Nest Hello Video Doorbell, Nest Learning Thermostat and Nest Secure Alarm System.-Commuters will appreciate close proximity to Metro Light Rail Expo Line, I-10 Freeway and Ballona Creek Bike Path. 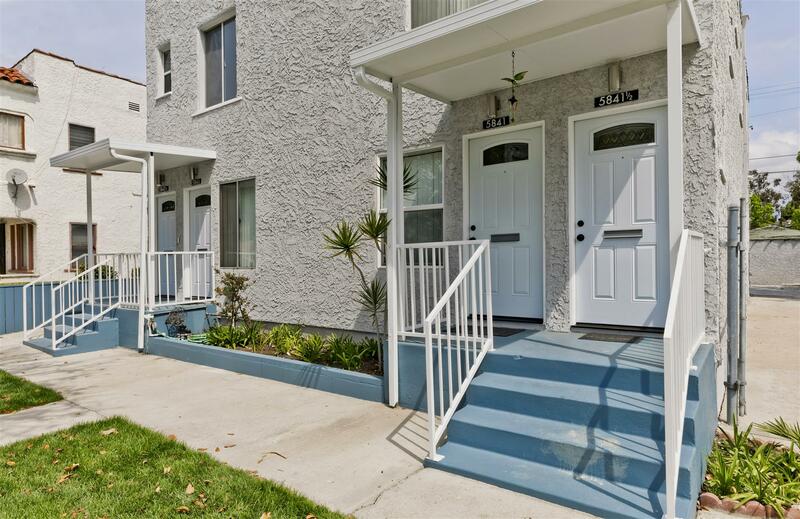 A short drive to UCLA or train ride to USC. 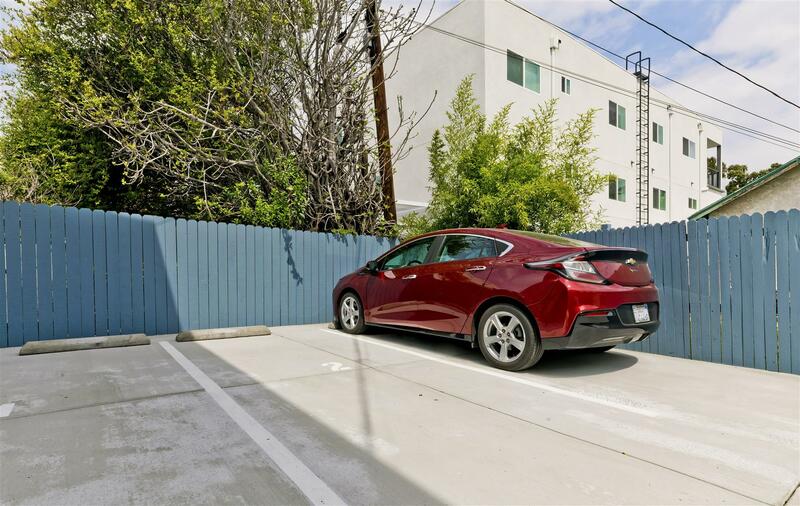 -On-site parking space(s) available for additional charge.